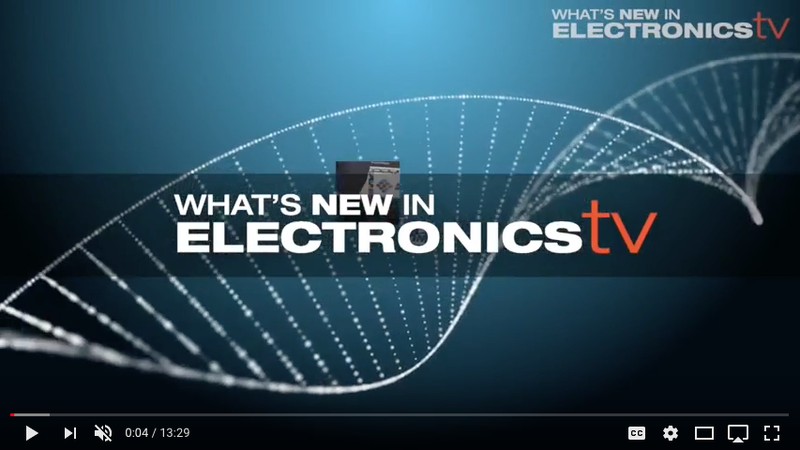 WNIE Live offers a full and comprehensive series of technical content. 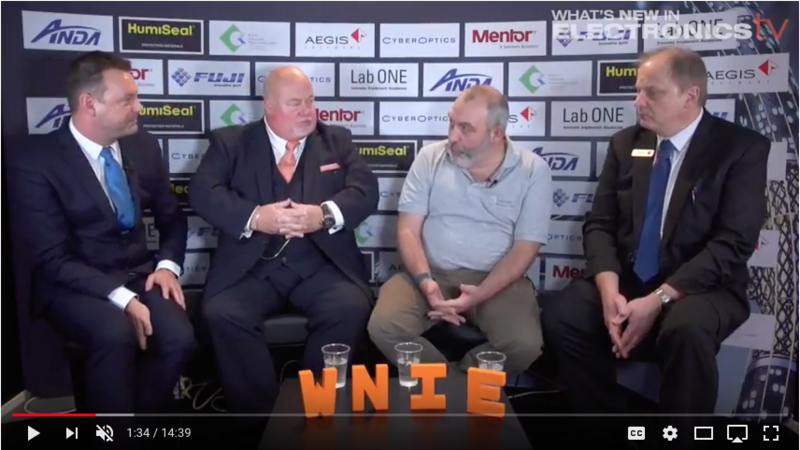 With conference programmes, training, workshops, roundtable discussions, seminars and hundreds of industry professionals on hand to interact with you, WNIE Live is so much more than just an exhibition. 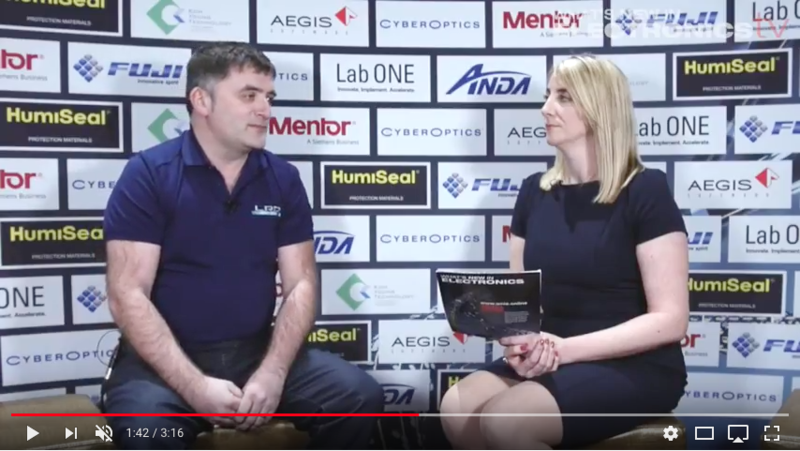 Use WNIE Live as your opportunity to improve your knowledge, absorb new industry trends, improve your businesses productivity and boost your CV.